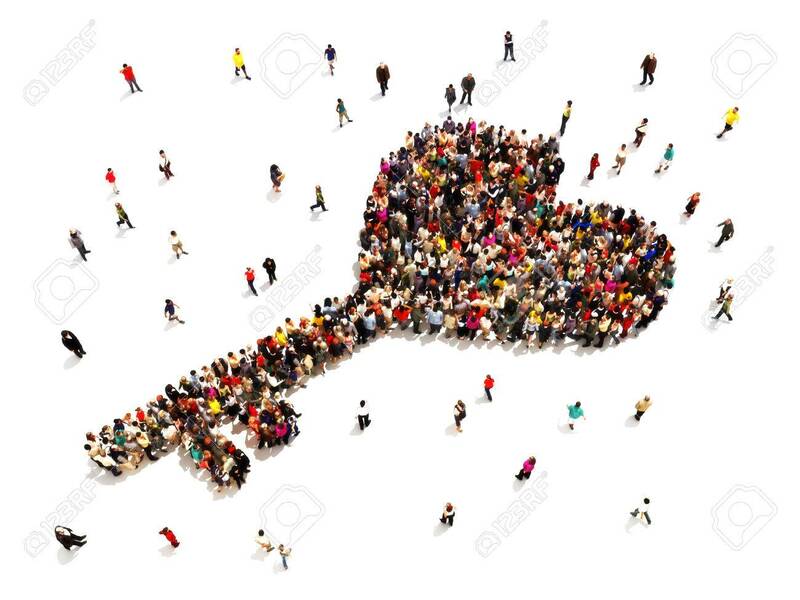 People Searching For Or Finding The Key To Love Or Marriage Concept... Stock Photo, Picture And Royalty Free Image. Image 39225090. Stock Photo - People searching for or finding the key to love or marriage concept. Large group of people in the shape of a heart key isolated on a white background. People searching for or finding the key to love or marriage concept. Large group of people in the shape of a heart key isolated on a white background.